Kezia from COVERED. shares her top picks for camping and sightseeing for a memorable roadtrip down to Melbourne. Lake Tabourie is a perfect first stop just 15 minutes south of Ulladulla. Hugged by the picturesque lake, a ‘hidden’ beach and the adventurous Termeil State Forest and Meroo National Park you’ll want to stay here for the whole trip exploring the area and soaking up the sunrays. Merimbula is the epitome of relaxed seaside culture, with a collection of boutiques and amazing local restaurants. Whilst visiting you must experience the Magic Mountain theme park, the Bega Cheese Heritage Centre (Yum! 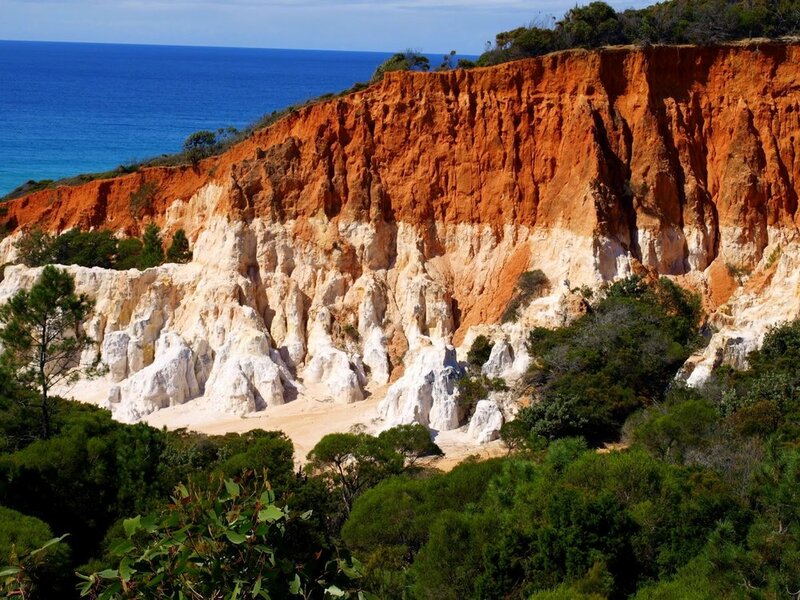 ), and go for a walk either on the local boardwalk or to The Pinnacles. Lakes Entrance means you are now well into Victoria and this little town boasts it’s fame as the seafood capital. So why not get out your rod and catch your own fish or savour the catches from fresh seafood shops around town, and just down the road is a great surfing spot called Red Bluff where most locals catch a wave. Wilsons Promontory AKA 'The Prom' is a must see on your trip (and just three hours from Melbourne). The reserve has many great camping spots and is threaded with a labyrinth of walking tracks that showcase all manner of magical realms sheltering abundant wildlife. During your stay discover secluded beaches, cool fern gullies and spectacular rock formations. With all the amazing things to do and see from Sydney to Melbourne don’t forget to take lots of photos for keepsakes from your adventure. Kezia Phillips is the Social Media Manager and eNewsletter Editor at COVERED. You can connect with her at @keziaphillips and on LinkedIn.